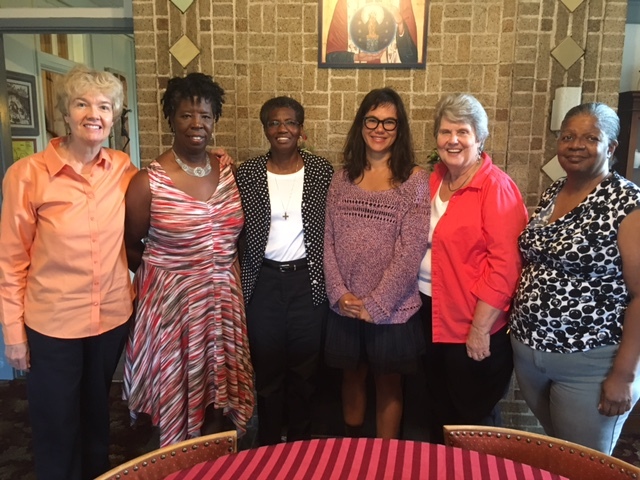 The Pax Christi Anti-Racism Team (PCART) is a racially diverse group of people committed to the transformation of Pax Christi USA into an anti-racist, multicultural movement for peace and justice. 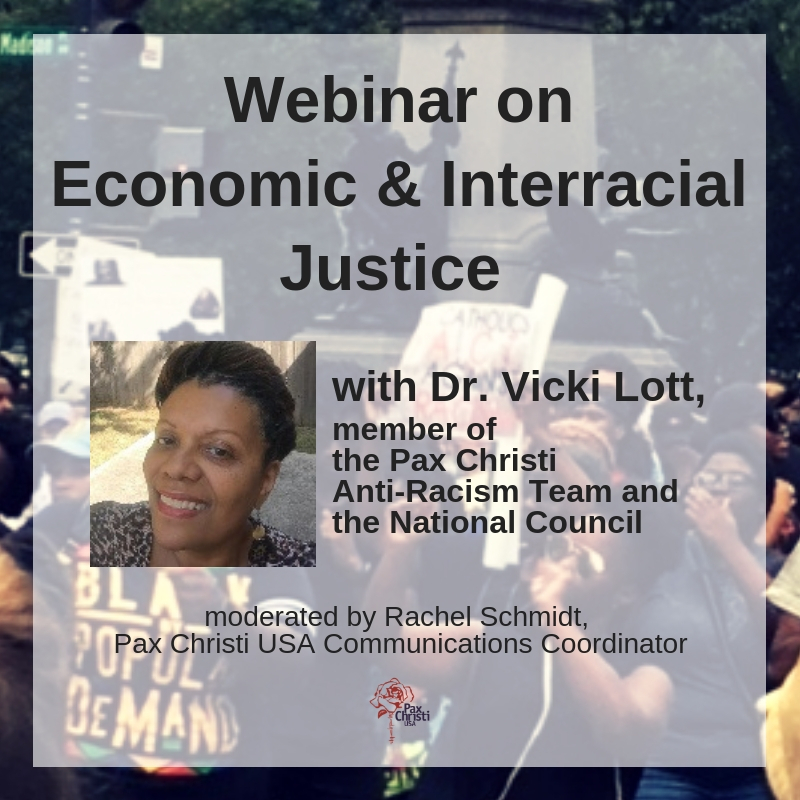 Trained by Crossroads Ministries, PCART provides workshops for Pax Christi regions and groups throughout the nation, helping the movement to develop a common analysis of racism in the effort of dismantling personal and systemic racism. For more information on PCART, including how to schedule a workshop, contact the PCUSA national office at least three months prior to when you would like to have your event. Please share, if you can, the current PCART members. I am interested in applying for membership in the work of PCART. Friends: PCART has been a wonderful group over the years. If I wasn’t over-committed, I would apply today. Is there anything published since then about your learnings? If so, could you provide a link?